As part of IRONMAN Santa Rosa race week, come join us for our wildfire recovery project. 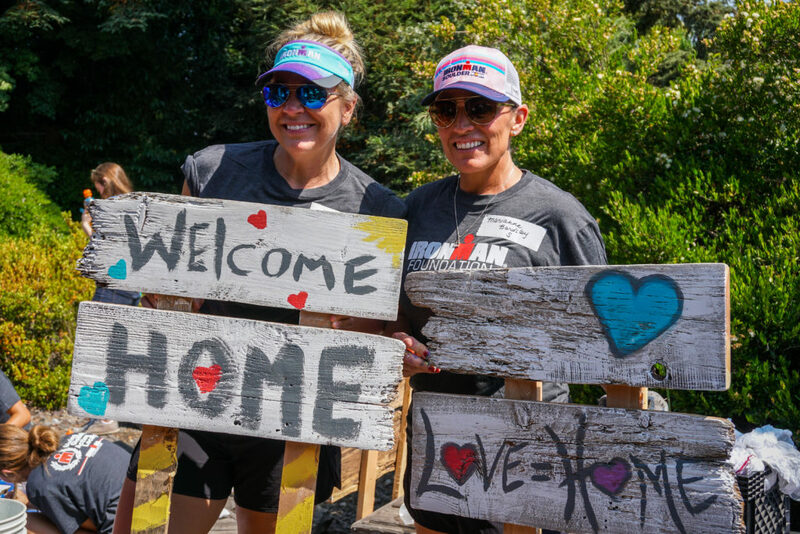 When the record-breaking Tubbs fire ripped through Sonoma, Napa and Lake counties, the IRONMAN community stepped up to support our Humanitarian Relief Effort Campaign. Now we have the opportunity to move recovery forward for the community with a hands-on rebuilding experience.